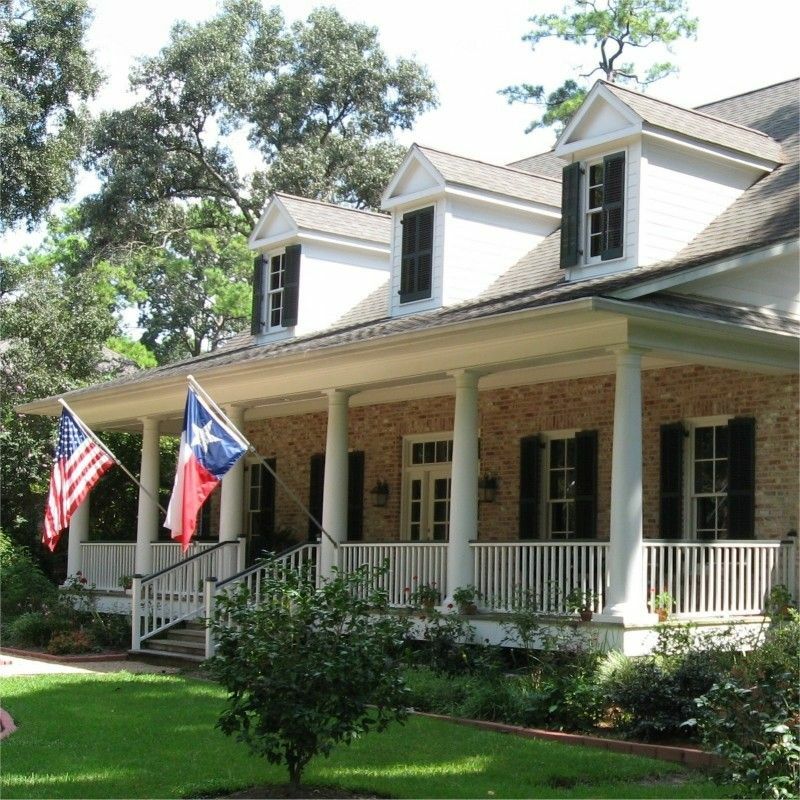 These exterior shutters were purchased in our exclusive DIY Shutter kits™ and assembled by the homeowner. Notice how some of the exterior shutters on the gables are closed. Functional exterior shutters will block sunlight to drastically decrease heat buildup and lower your cooling costs.